Bhubaneswar: The 70th Republic Day was celebrated across Odisha on Saturday. Governor Prof Ganeshi Lal hoisted the Tricolour and took salute at an impressive parade at Mahatma Gandhi Marg here. Chief Minister Naveen Patnaik unfurled the tricolour at Barabati ground in Cuttack. 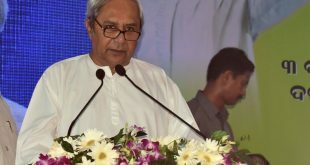 The Chief Minister said Odisha is making exemplary progress in all fields. 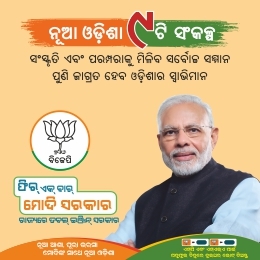 “Development is Odisha’s identity today. 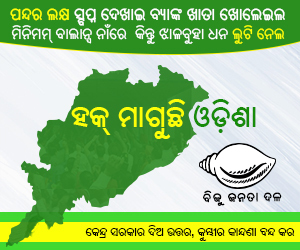 Poor people’s progress is Odisha’s identity. Empowerment of women, farmers and youth is Odisha’s identity. Progress of SC/ST people and laborers is Odisha’s identity today,” said Patnaik. He said Kalia scheme is a model in the country for welfare of farmers and farm sector. 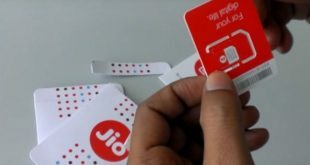 The scheme will bring new revolution in farm sector in Odisha, said the Chief Minister. Republic day functions were also held in all government and political party offices with unfurling of the national flag and singing of patriotic songs. 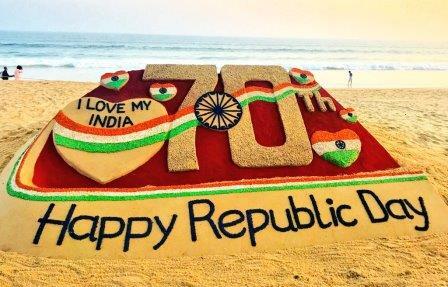 Renowned sand artist Sudarsan Pattnaik has created a sand sculpture at Puri beach on the occasion of Republic Day.